Someone is in the spotlight for an investigative story questioning when it's appropriate for a self-declared charitable organization to host a Super PAC fundraiser for an upcoming gubenatorial candidate. Grafix Avenger took note and the credit for "some interesting stuff" thanking Mr. Torres in her best Swedish as a compliment for almost spelling the website's name right. Here we are weeks later seeing beautiful summer-like weather and no accolades but much gnashing of teeth by the lesser political bulb, Sully at the Bayonne based Hudson Reporter. A mission of sorts set out to knock Grafix Avenger down a peg for having the gall to point out annoying disparities. The political column was further diluted by the unfortunate circumstance Al Sullivan is not allowed to mention Grafix Avenger by name. The HR has an unstated policy to limit any reference to GA or MSV if at all possible. In this case, it leaves poor Sully boxing at windmills as he's left with the generic non-descriptive reference "the blogs." 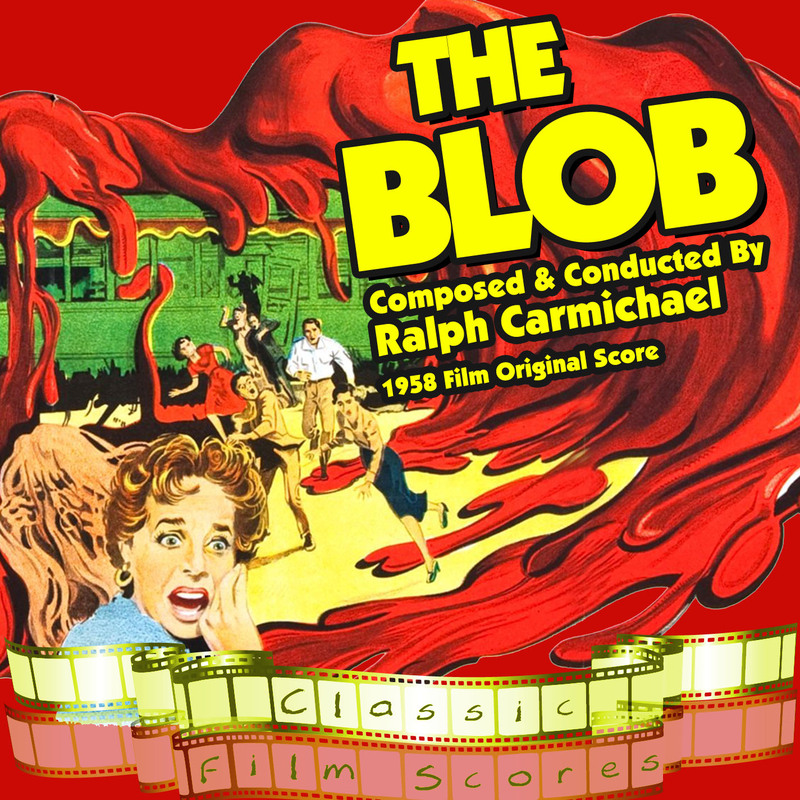 There must be some subconscious desire to do a 1950's remake or sequel to "The Blob." Which certainly is more welcome than what in early 2012 was an obvious hit job. it's apparently all the same. You can't even tell any of us apart. The HR editors remained hidden under their desk about that one for some years now. Who was underwriting that fine piece of journalism again? For the record, MSV did reach out as is typical and sent an email to Sully asking whether he's aware this horse noted the correct address of the self-claimed charitable organization back in a July 2012 Hoboken City Council meeting. Some will find a horse's remarks memorable. Others may cringe. Grafix Avenger of course had the same address details correct and the actual supporting documentation filed to prove it. Perhaps someone once against has steered Sully wrong. As for this Horse, when credit is due, we'll accept it but can't take credit for someone else's work. Sully and this horsey have agreed to disagree on a storefront and the GA reference to the actual address listed in filed documents. After all, nothing is more noble than a horse.